Organic. I feel like lately this word has become sort of cliche. Trendy even. But for me it is more than that. It is something that I really truly care about. 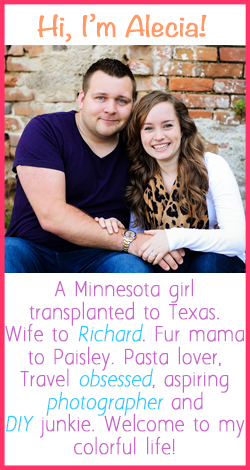 Richard and I have been moving toward making healthier choices for some time now. When we were in Louisiana, it was difficult to find healthy choices. 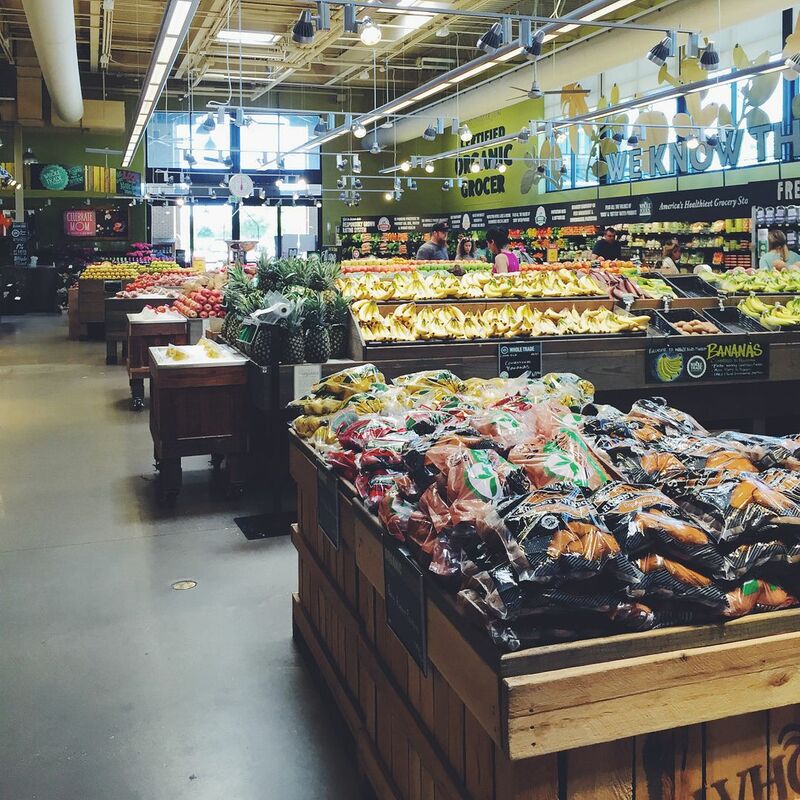 Now that we are in Texas, we have access to health food stores like Whole Foods that make healthy choices easier. 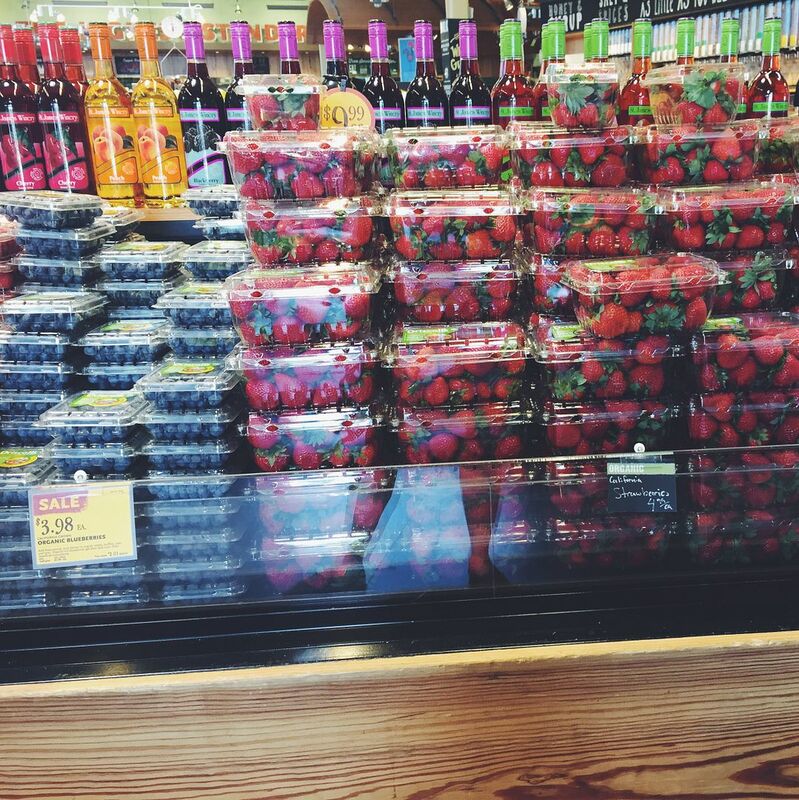 We have been to Whole Foods a few times now and we are in love. I never realized there were stores out there where we could find the healthy foods we have been looking for for some time. I am in no way an expert in nutrition. I have just done some research on my own to learn what is healthiest. 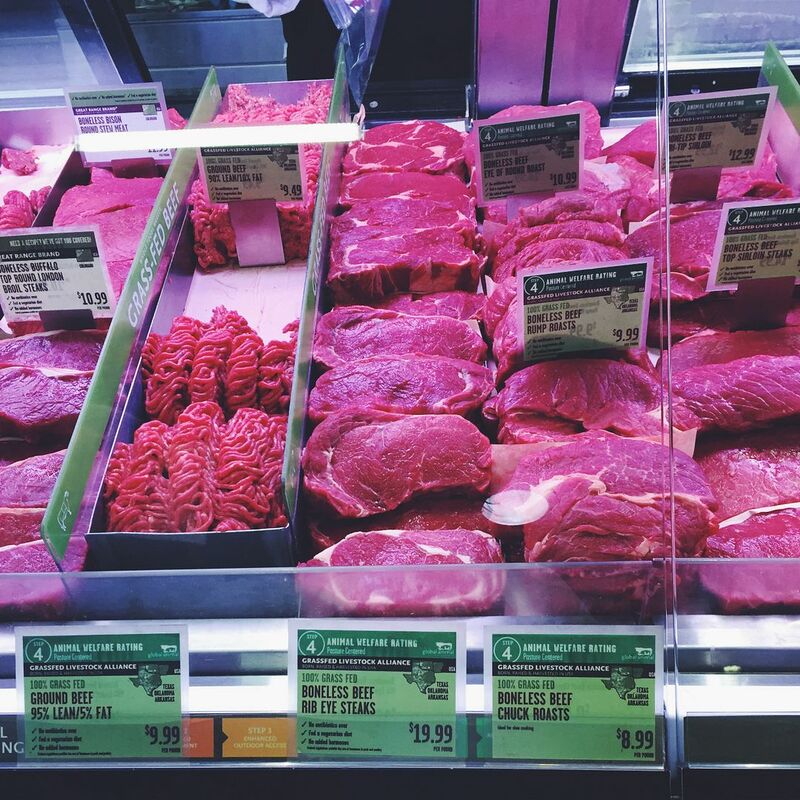 Richard and I determined that we want to make the switch from conventional food to organic food in three specific areas: produce, meat, and dairy. The items you usually find on the edges of the grocery store. 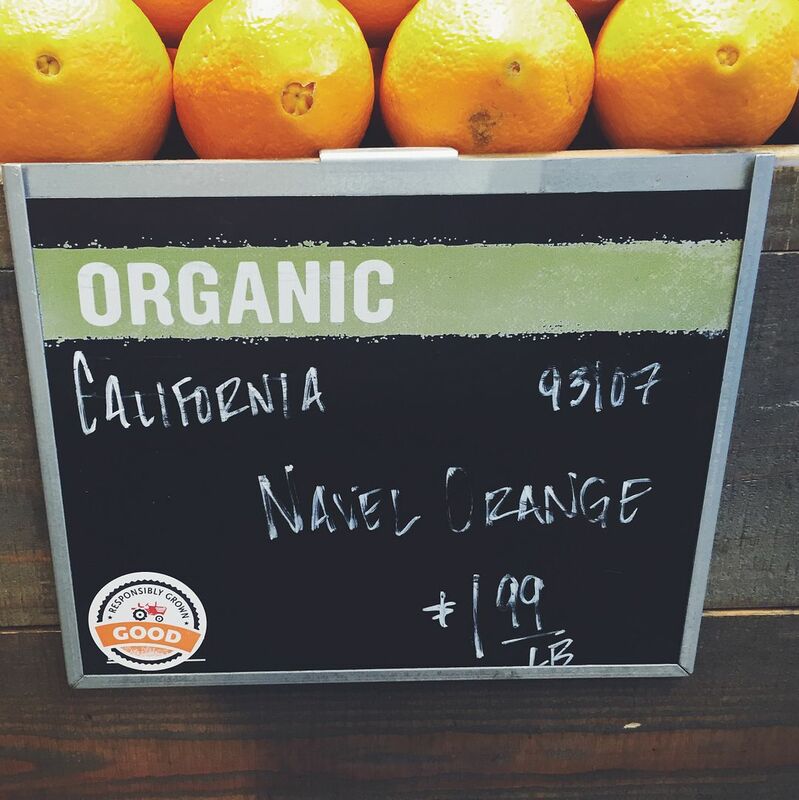 We buy organic produce to consume less pesticides that are used during farming. Keeping these chemicals out of our bodies helps us stay healthier. We especially make sure to buy items listed as part of "the dirty dozen" organic since those are the most likely fruits and vegetables to have pesticides present. 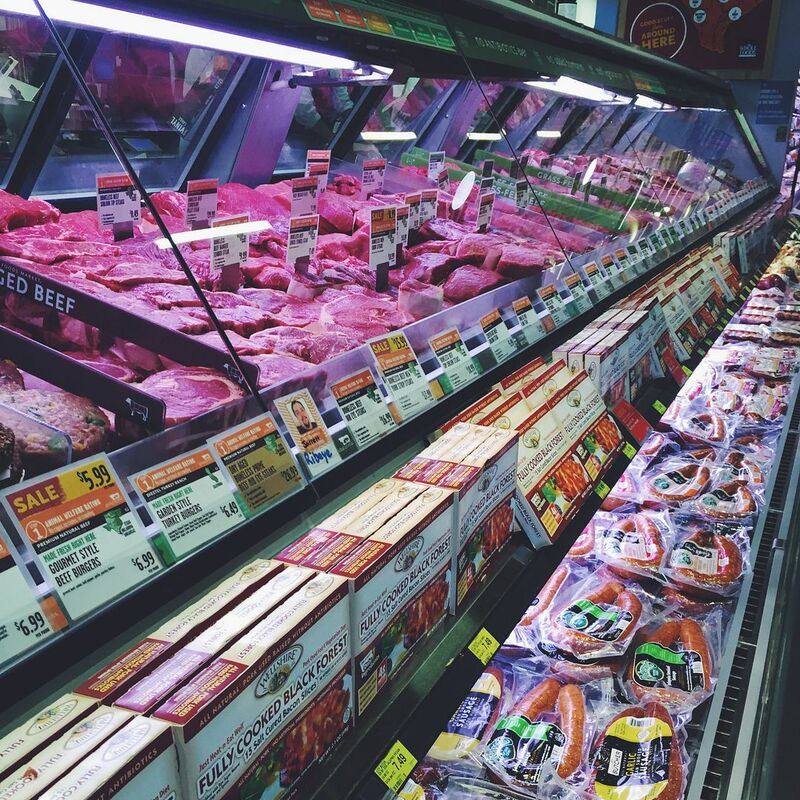 When it comes to meat, we make sure to buy hormone and antibiotic free meat. Hormones in foods we consume scare me the most. Hormones can seriously mess with your system and change things in your body. 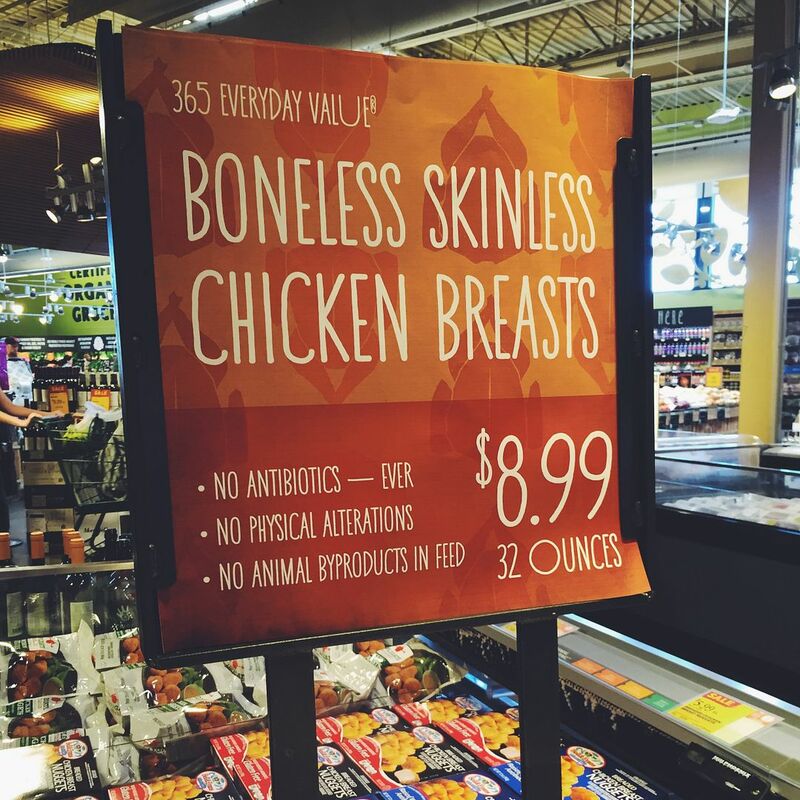 At Whole Foods, their policy is to have no antibiotics ever in their meat. More can be seen here. 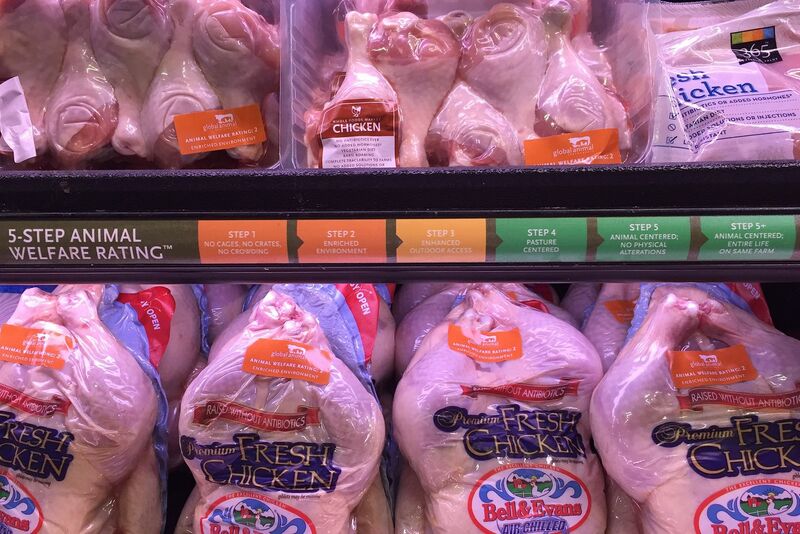 Whole Foods has a ranking systems that shows the different levels of organic meat. The higher the number the better. Dairy is the same reason as meat. 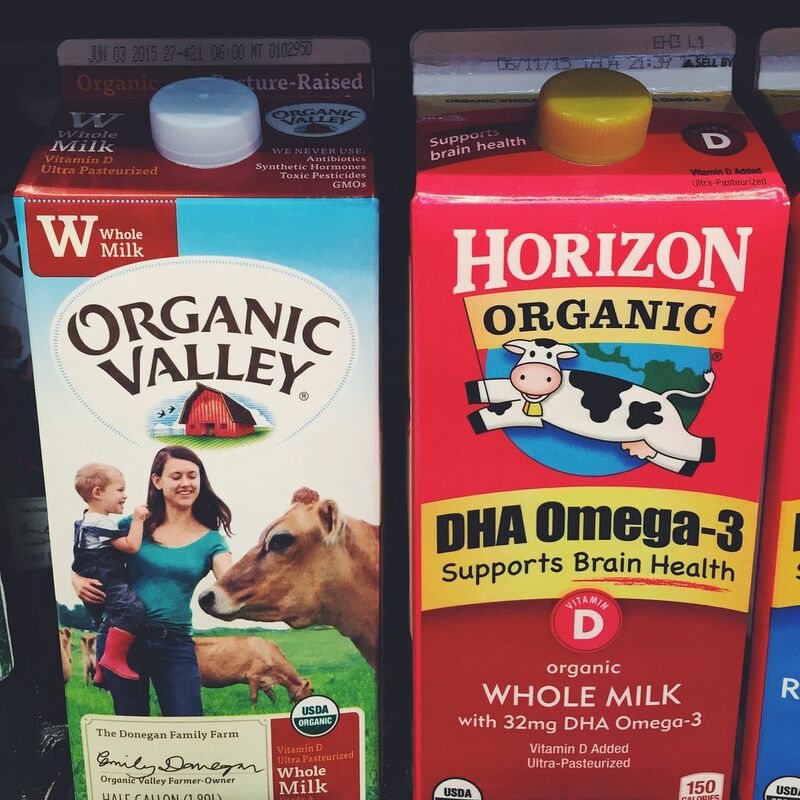 Dairy products that come from hormone free cows is what we prefer. We actually just realized that there are different kinds of organic dairy products- hormone free cows and cows that are both hormone free and grass fed, free range cows. So we bought the milk from the free range cows and it was actually cheaper. Go figure. These three areas of food make up the bulk of what we buy in a week. Buying organic is not easy on the wallet, but for us it is important enough that we are willing to pay for it. Consuming healthy, non-organic food is better than eating the un-healthy stuff. So if it is not in the budget to go organic, I will not judge one bit. This is something that my husband and I chose to pay for and it works for our family. Some other ways we have changed our grocery trips is by avoiding certain foods. Whenever possible, we buy products with less sodium. Sodium is used as a preservative to keep can goods and other products fresh. Sodium is consumed far more often than it is needed, so it never hurts to buy the low sodium items. Same goes with reduced fat items. We buy low fat items, such as sour cream and cream cheese, and rarely can you actually taste the difference. This coming from the pickiest eater you will ever meet. Lastly, we try to avoid high fructose corn syrup. You never realize how many products this is in until you start reading the labels of the food you buy. I am not perfect and I do not always eat the healthiest. I know this. My sister's boyfriend likes to point this out to me all the time. I try to keep a good balance and eat healthy as often as I can. Small changes can make a big difference. I feel better about myself when I eat healthy. Healthy to me, is more than just a number on a scale. It is a lifestyle.